I love getting outside and the wonderful scenery that is on our doorstep for us to enjoy. However, if we don’t look after our environment how long will we be able to enjoy it? We try to recycle in our house and recently I’ve been trying to cut down on single use plastic packaging and drinks containers. 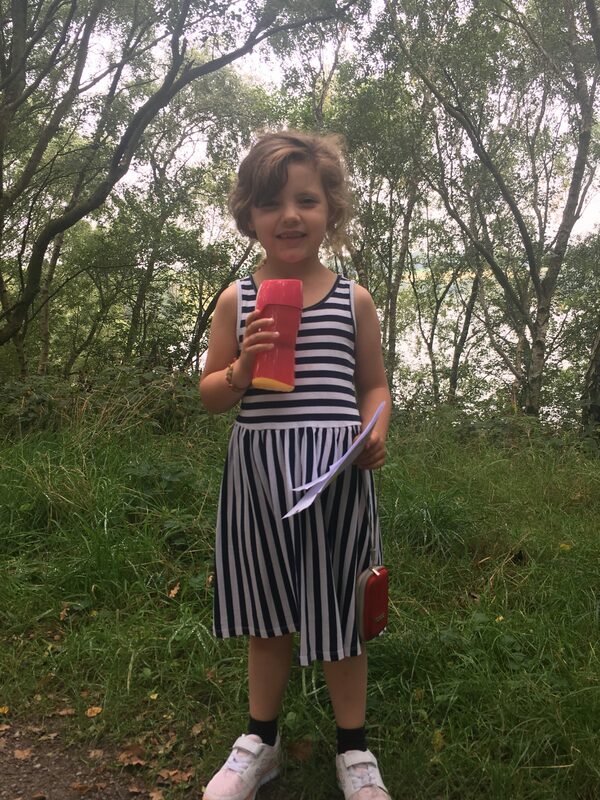 We take reusable water bottles out on our walks and day trip adventures, but there are times when we’ve run out and had to grab another bottle of water. I thought I was helping by reusing these bottles, but I then read that because the single use bottles aren’t made to be reused that they can leak harmful chemicals. I don’t know how true that is but we’re still trying to cut down our use of these plastics. I’ve been horrified by the posts I’ve seen on social media about walkers leaving bags full of litter on our mountains and peaks. My thoughts are if you take it with you, take it home to dispose of. I can’t understand why people fling bottles into hedges. 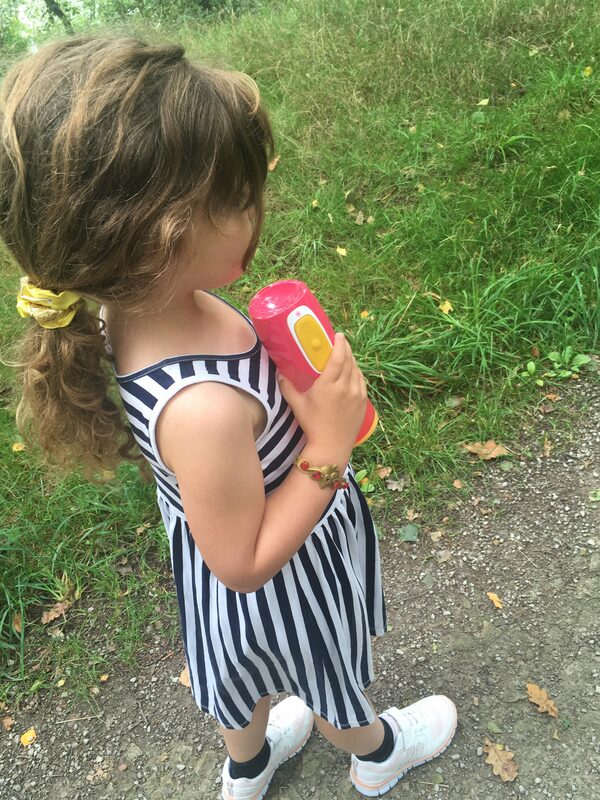 The kids use reusable water bottles for school too but we always seem to have a problem with them leaking or not lasting very long. 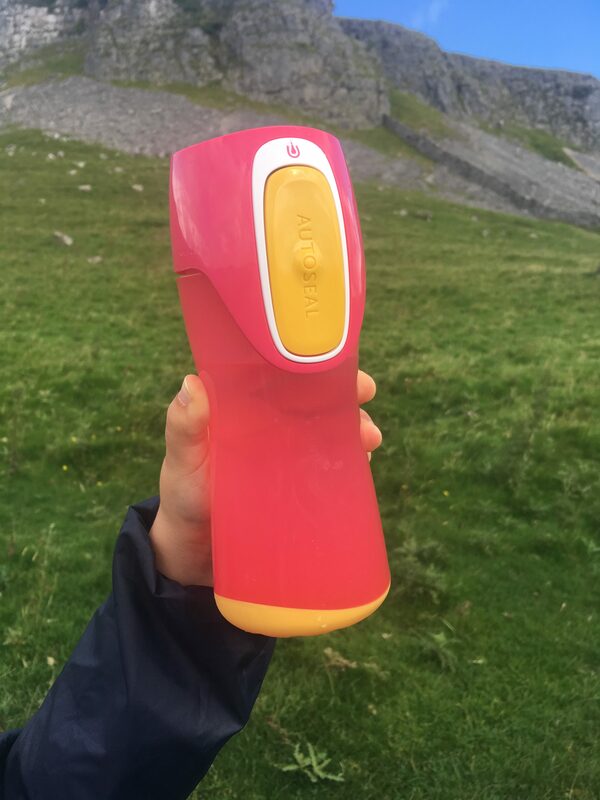 We’ve recently been testing a Contigo Runabout ‘life proof’ water bottle from Excell-Sports. I’m hoping it is ‘life proof’ and will withstand adventures and school in the hands of one of my wild children! 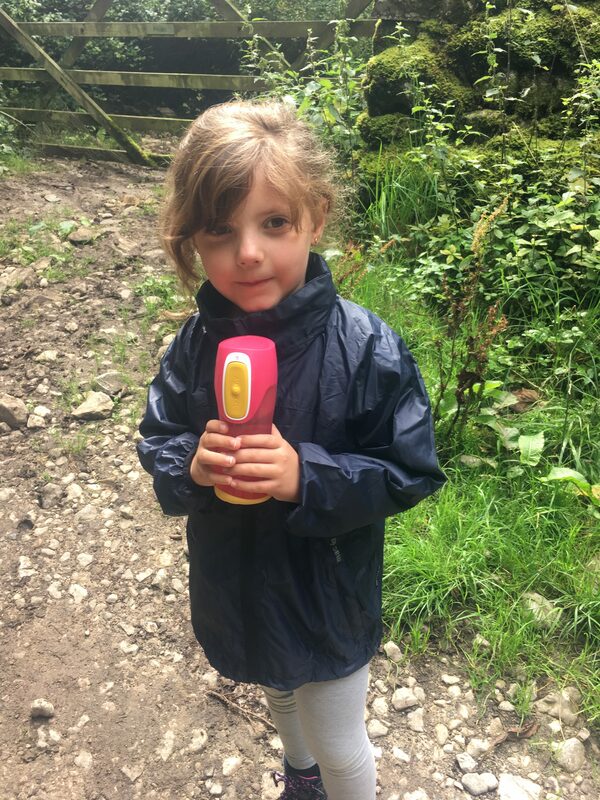 We’ve taken the water bottle out on a few adventures including walking, camping and in the garden, and so far, so good. It has an auto seal function and you need to press to take a sip. 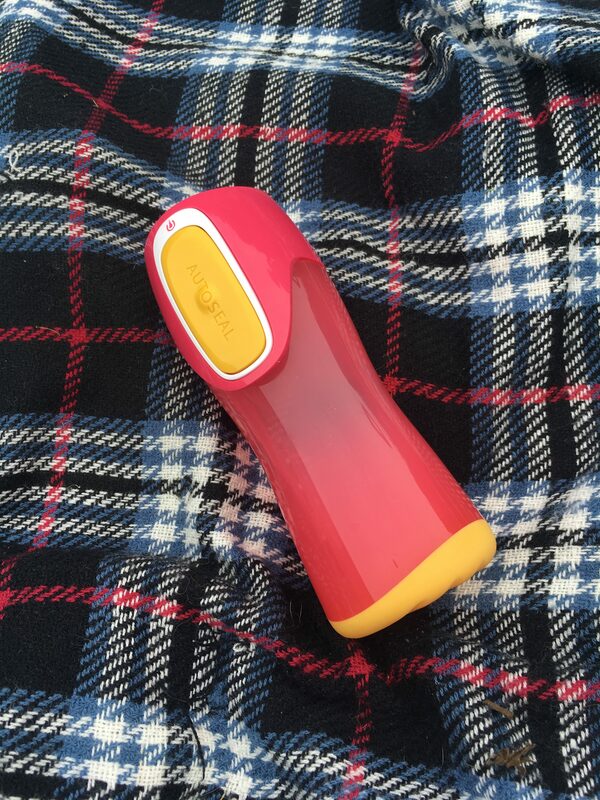 It promises to be 100% leak proof, great for putting in the backpack when we go walking. At 300ml it is small but for little fingers ideal. The press to sip function is easy enough for little hands to operate too. 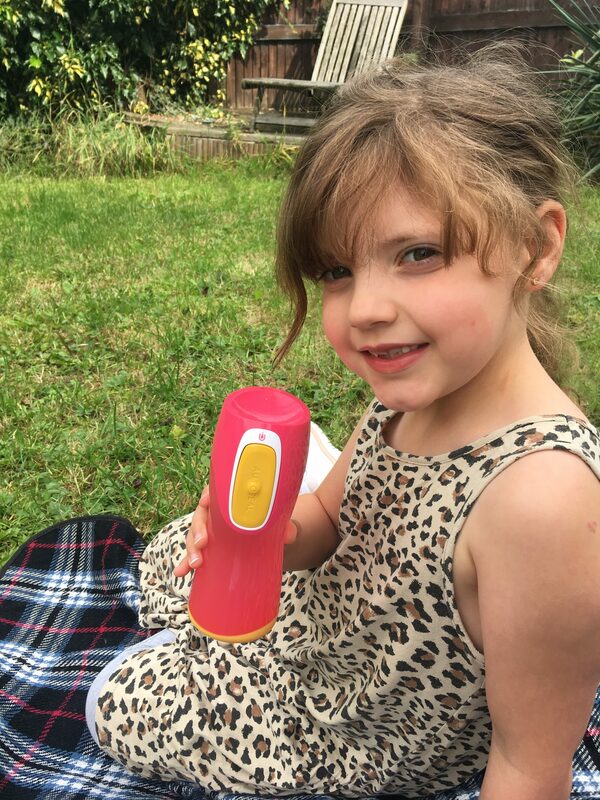 We were sent a pink one so my Daughter has been using it. It certainly has encouraged her to drink and my only criticism is that maybe we need to get her a bigger size! It’s had some great adventures with us and will soon be taken to school in a few days. I’ll keep you posted on how it survives. That brings me back to the need to cut down on our single use plastic, water bottles like these are great but we need more places that allow us to then fill them up again. 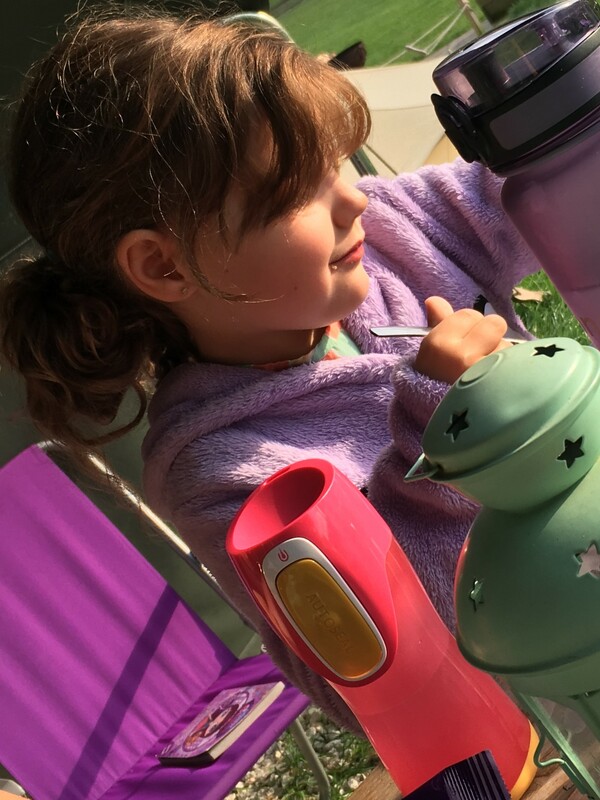 I’ve been using the Refill app but more places need to log their free water points to help make a difference. 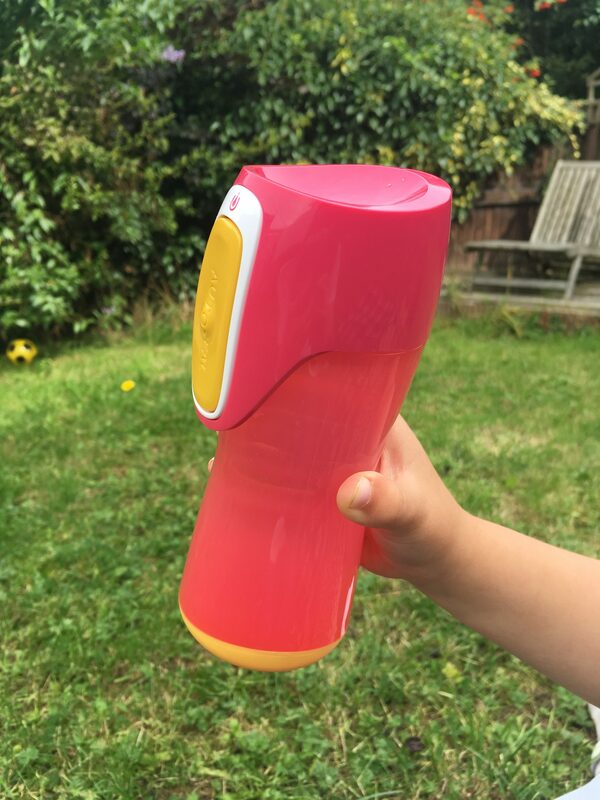 All views are honest and my own, however I was sent a Contigo Runabout water bottle from Excell-Sports for this review.